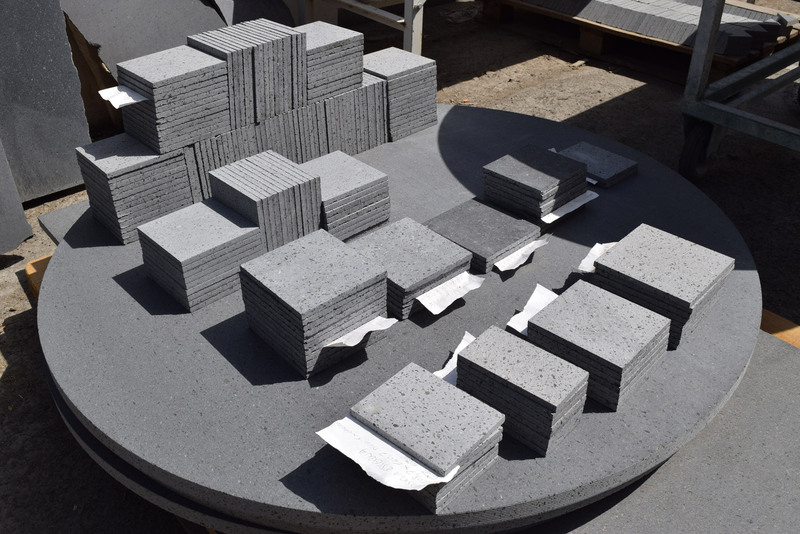 It has always existed in the building industry through the synthesis between matter and a new processing technique (ceramizing) has made possible to offer a new product as “The Lava Stone Majolicated” overcoming the limits of many other materials existing in nature (marble, granite, terracotta etc.). Combining technical performance and aesthetic possibilities, the new product multiplies its functions and its advantages, such as: high chemical, physical, mechanical resistance, frost resistance, wear and stain resistance.. It opens new horizons in architecture and in interior and exterior furniture, for its versatility and its thermal resistance it adapts to any temperature, it is not subject to thermal changes, for this reason it can be used for the realization of refractory plates and chimneys, for swimming pools, stairs, flooring, covering, mosaics, tops for kitchens, baths, sinks, shower trays, table tops, sculptures, etc.. 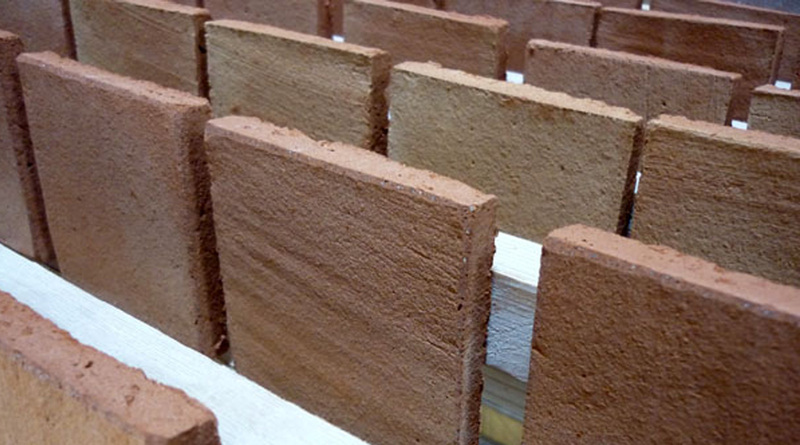 It opens new horizons in architecture and in interior and exterior furniture, for its versatility and its thermal resistance it adapts to any temperature, it is not subject to thermal changes, for this reason it can be used for the realization of refractory plates and chimneys, for swimming pools, stairs, flooring, covering, mosaics, tops for kitchens, baths, sinks, shower trays, table tops, sculptures, etc. Since it maintains the wide chromatic range and decorative typical of majolicatura, it can range from the motifs more classic to modern ones, and it is available in different finishes such as smoothed, sawed, antiqued, fluted, etc. Allowing to be worked in a single piece with different shapes and forms and reaching maximum sizes of ceramic processing of 150x300cm, Ø 160cm with various thicknesses. 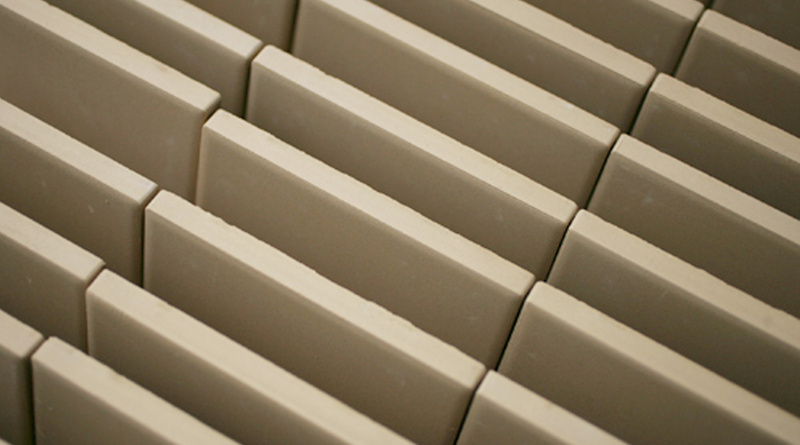 Obtained from the mixture of refined clays and basaltic sands, it is formed into the desired shape to raw. This product subjected to high temperatures in the stages of cooking, it is enhanced by a high resistance which combined with unique shades of colors, make it appropriate for different uses: from restauration work to contemporary architecture. Although it maintaining the same processes of glazing and decorating as the manual cotto, it allows a greater production, regularity and ease of installation create a harmonious balance between technique and manual skill, creating a warm and natural effect.